Get a taste for Old Town’s dining scene by joining a Carpe DC Food Tour. 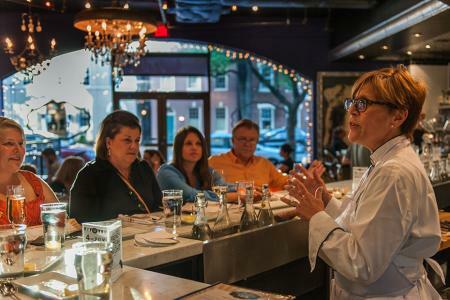 The Old Town food tour takes guests to five locations throughout the city’s historic streets. 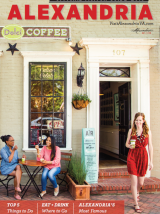 If you prefer sweet to savory, check out Discover Alexandria’s Sweet History walking tour. Browse King Street’s culinary boutiques for souvenirs. Cocktail enthusiasts from around the country flock to The Hour for its exquisite collections of vintage and new creative cocktail glassware curated by local owner Victoria Vergason. For beautiful items for your home and kitchen, stop by Red Barn Mercantile. Explore Society Fair, Chef Cathal Armstrong&apos;s "epicurean emporium" offering endless palate-pleasers, with a bakery, butchery, market, and wine bar under one roof. Make reservations for the demo kitchen, where the house chef, fromagier, and sommelier concoct a creative four-course meal that rotates each month. Alexandria’s specialty is certainly seafood, with scores of restaurants serving up fresh dishes daily and stunning waterfront views. Enjoy shrimp po-boys and Carolina low country steamer pails at Vola’s Dockside Grill. Nearby on the marina is Blackwall Hitch, serving up local Chesapeake oysters, Prince Edward Island mussels and more. From Fish Market to The Wharf to Hank’s Oyster Bar, you’ll find fresh seafood and shellfish on restaurant menus throughout King Street. 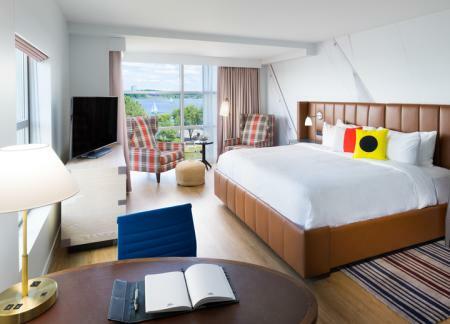 Alexandria is also known for its dozens of restaurants offering creative comfort cuisine. From restaurants with Southern roots to menus with creative takes on familiar favorites, no visit to Alexandria would be complete without trying these restaurants. 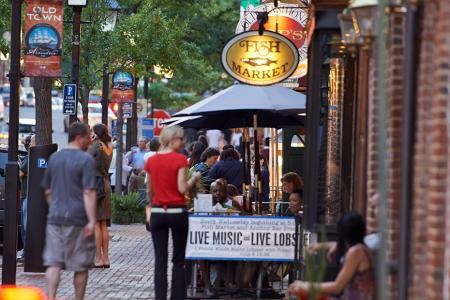 In the warmer months, streets are filled with al fresco dining and Old Town’s waterfront calls. Here’s where to get the best ice cream and cold treats in Alexandria. Raise a glass of bubbly at Brüt Champagne and Wine Bar in Old Town or do a wine tasting at Sonoma Cellar. Savor handcrafted cocktails at Evening Star Café in Del Ray alongside bites sourced from the restaurant’s rooftop garden. On summer nights, enjoy specialty slushes on their pop-up patio The Front Porch. An orange coffee cup from Misha’s is iconic in Alexandria. Enjoy the flavor of handpicked, hand-roasted beans at this local hangout and go-to spot for coffee and baked goods. 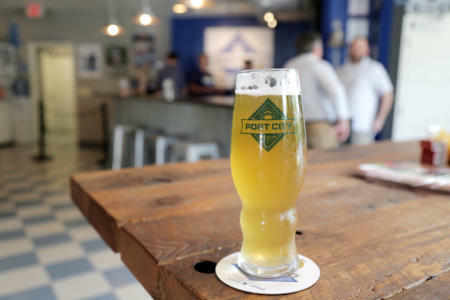 Tour a brewery and stay for a pint at Port City Brewing Company, whose handcrafted beers have won national awards and much local affection.